After collecting personalized #ShareACoke bottles, you have another way to enjoy and drink Coke in style. 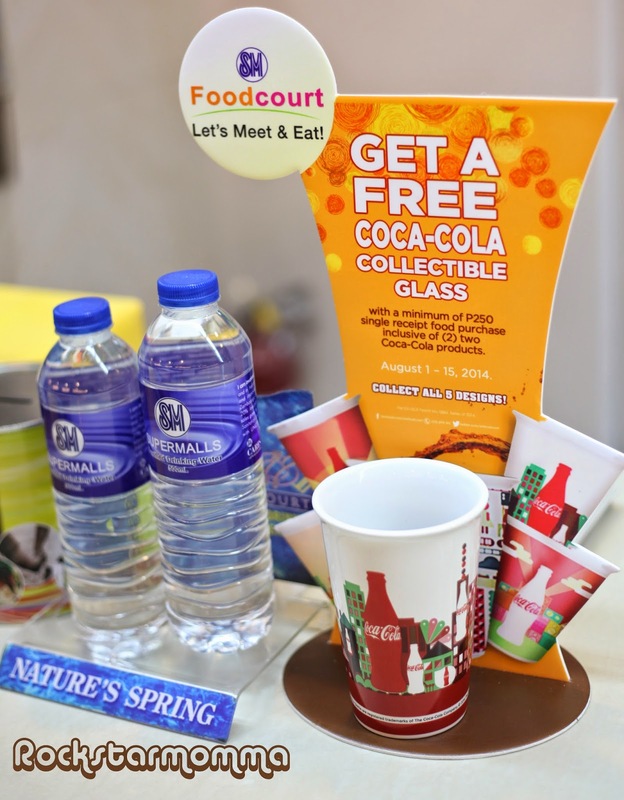 There's a new ongoing campaign at SM Food Court where you can collect a glass designed specifically by - wait for it - Coca-Cola! A favorite collectible throughout the years, the latest Coca-Cola collectible now comes in a glass made of ceramic in a more exciting never-before seen look and is available in 5 colorful designs. 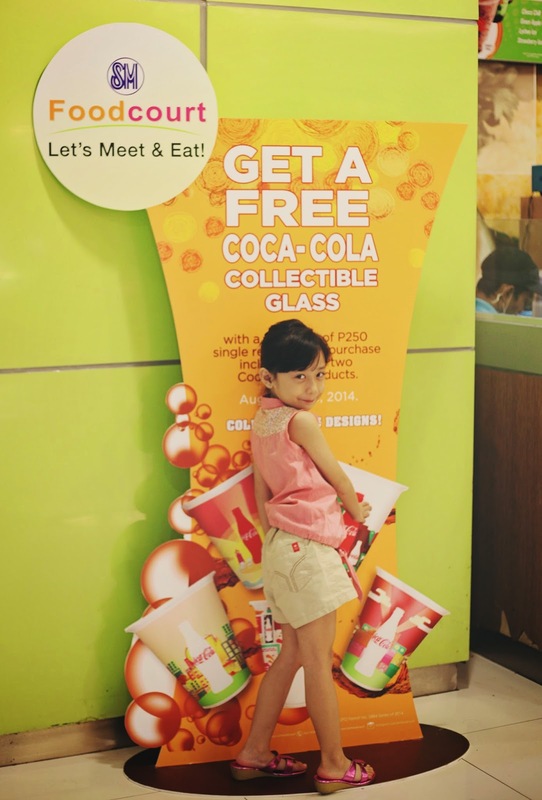 We went to dine in at Maia's favorite Kipp's chicken at SM Food Court yesterday and we unanimously determined that this glass delivered the best dining experience, enchanting all the senses with the unique flavors of one of the world’s most celebrated beverages. Indeed, this glass is designed to enhance the drinking/ dining experience. So whether you’re a serious Coca-Cola collector or just looking to find that glass that reminds you of a special memory or a special someone, this one's for you! 1. 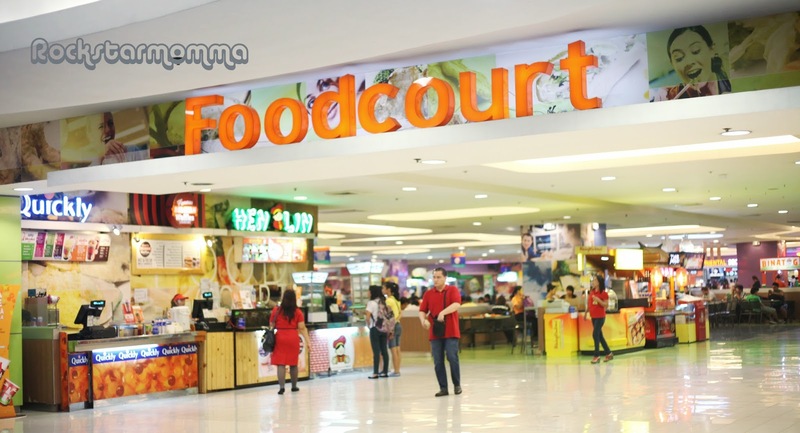 Just go to the nearest SM Malls in your area. 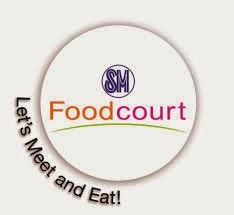 Go to SM Food Court, to be exactamente. 2. 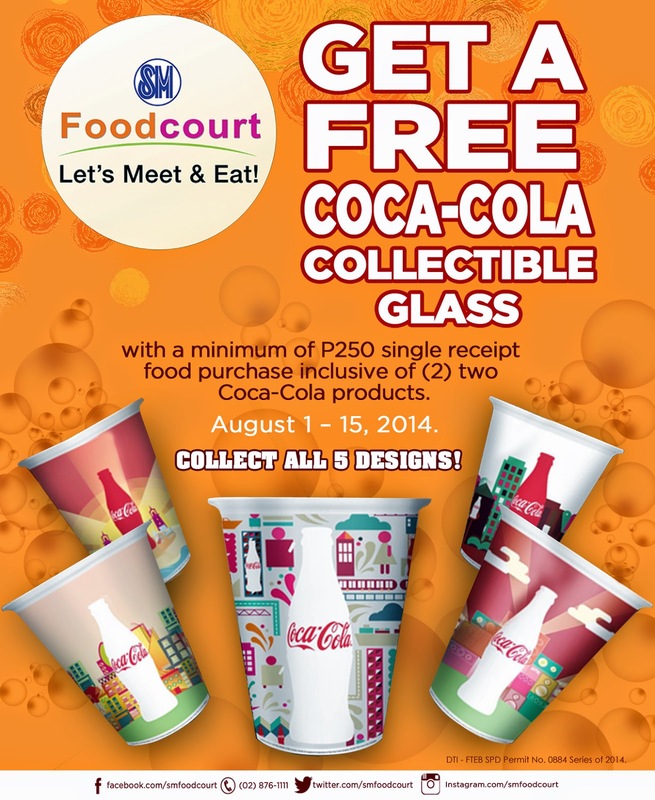 Avail the promo, with minimum of 250 pesos single receipt food purchase, inclusive of 2 Coca-Cola products. 3. 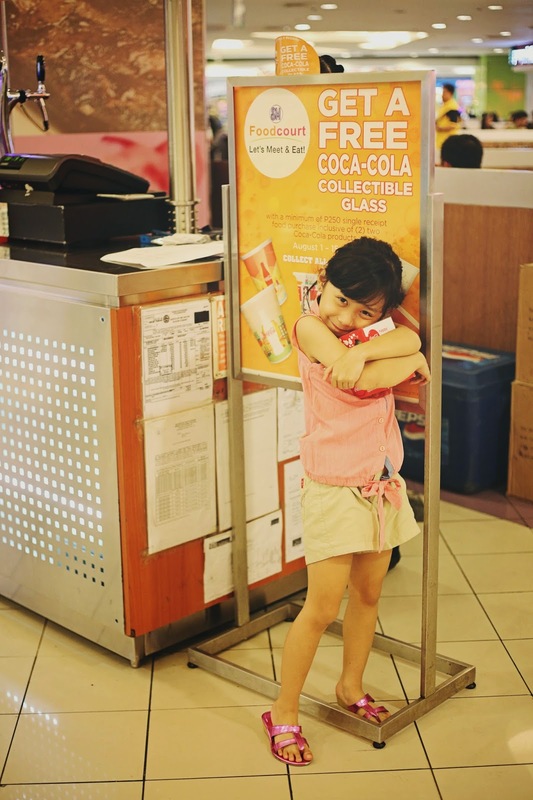 Present the receipt at the promo counter with the Coca-Cola glass poster and choose the design you like. 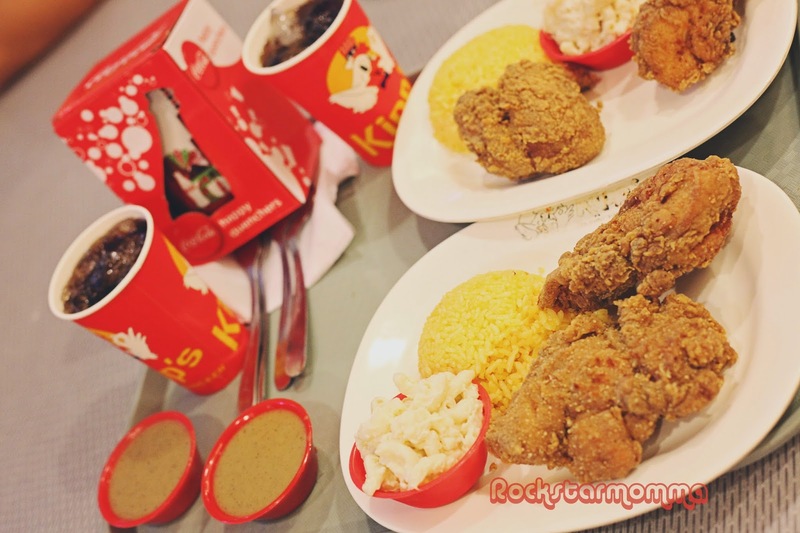 It is available in 5 colorful designs, and available all day, every day at SM Food Court nationwide. Iconic taste. Exquisite glass. It‘s the real thing. 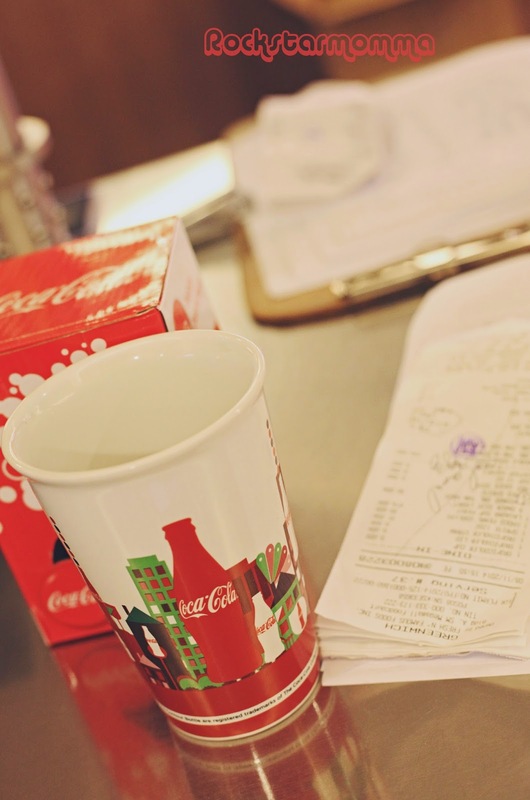 Have you had your very own Coca-cola collectible glass? Nah? So what are you waiting for? 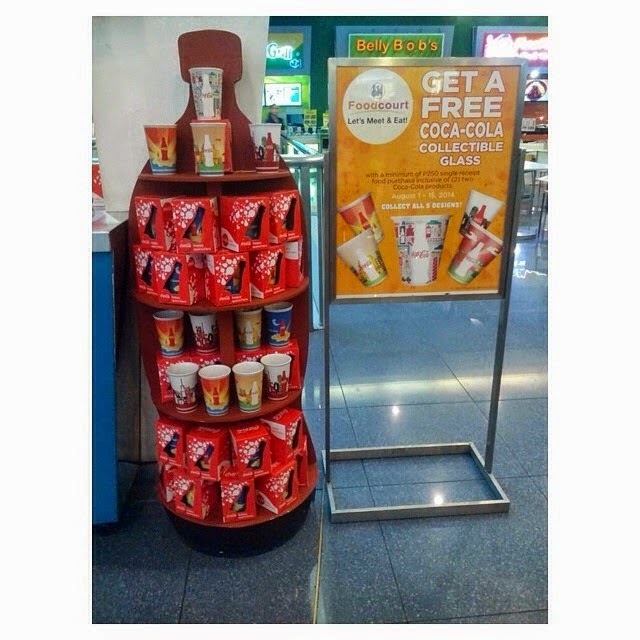 Go to the nearest SM Foodcourt now and collect all 5 designs! 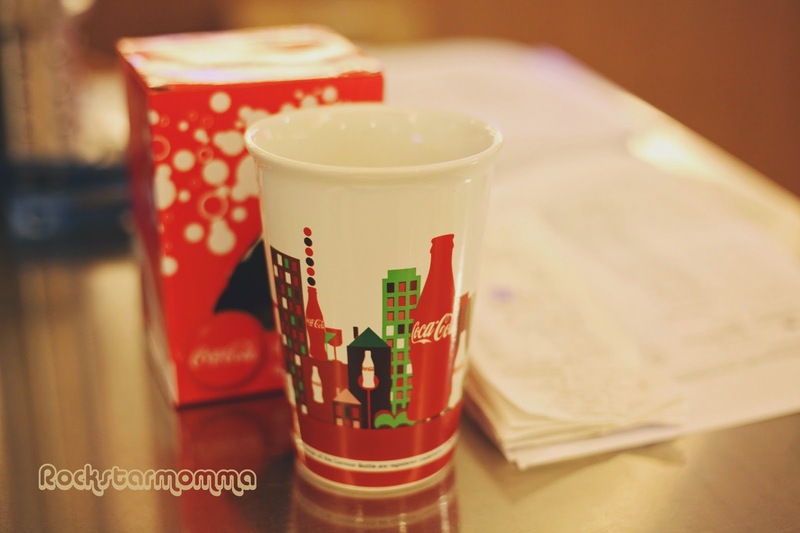 I always love it when Coca cola has these promos... worth collecting and maganda ring pang-display!